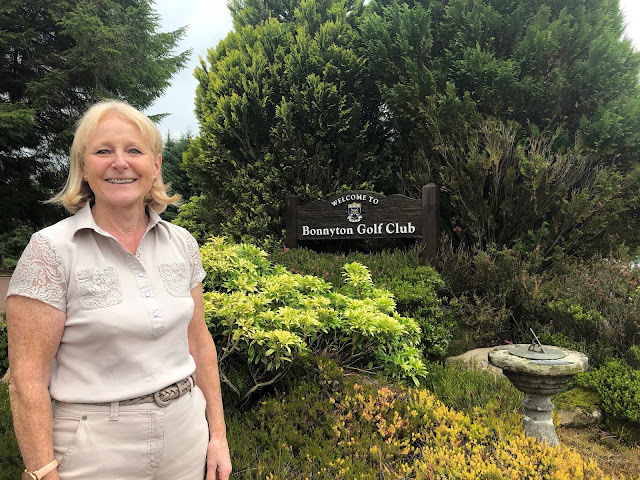 Numbers were up for the Renfrewshire Ladies' County August Medal at Bonnyton GC yesterday. The mist was down for the early morning rounds and a heavy dew on the grass but it soon lifted and it actually ended up quite a warm day even though the sun decided not to make an appearance. There was some excellent scoring, with Julie Wilson, from Williamwood, winning scratch with a gross 77, nett 73. 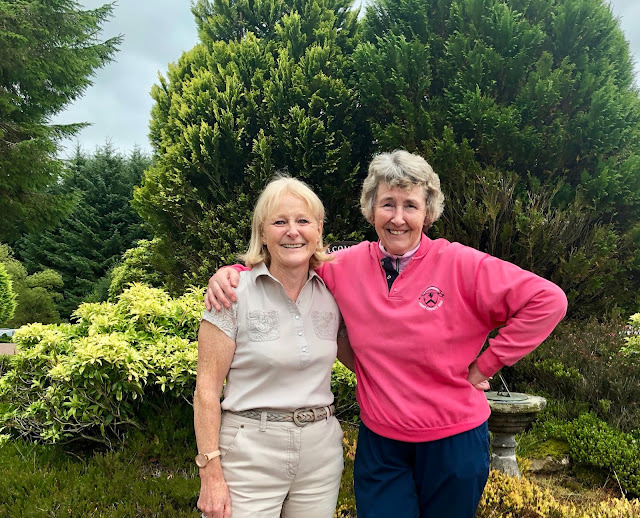 However, it was a case of a clean sweep for Ranfurly Castle Players thereafter with Division 1 winner, narrowly beating Julie Wilson in a count back, being our very own County stalwart Carol Fell with a 84 nett 73. 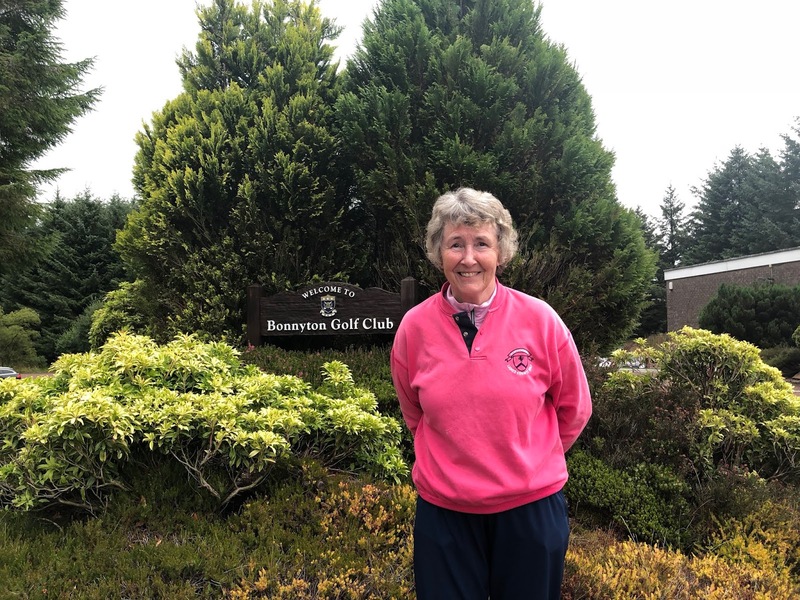 But it was her fellow club member Joy McLeod, who only joined the County this year, with a round of 95, nett 72 being the overall winner with the best nett score of the day and winner of Division 2 (Handicap 13 upwards) Well done, Joy a great start to your County membership ! But it's okay they are still pals ! 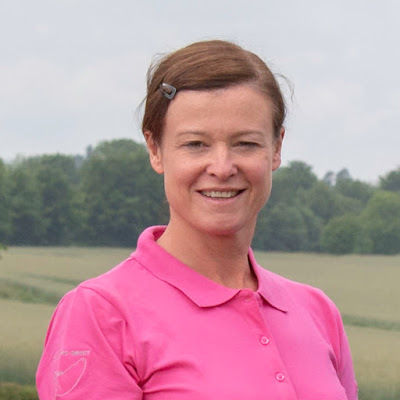 Click Here to go to the RLCGA results page. 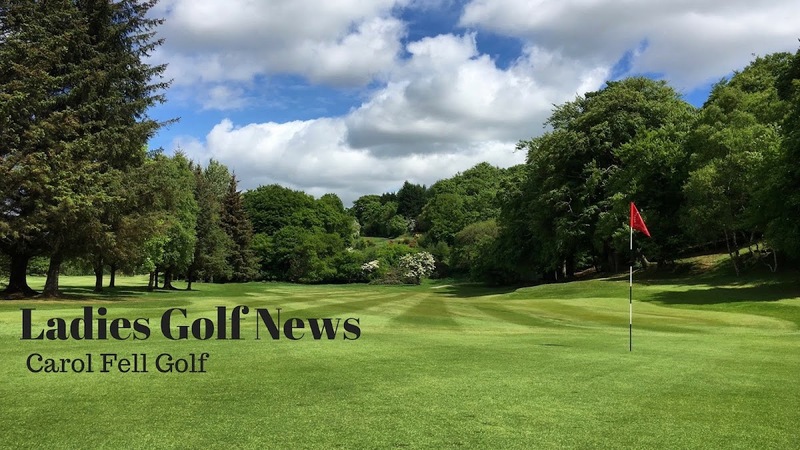 WHO WILL WIN THE 2018 GREENLEES TROPHY ???? ?